2016 marks the 400th anniversary of William Shakespeare’s death. But the influence of the Bard is very much alive. The Hogarth Shakespeare series has been celebrating the playwright in a very unique way. 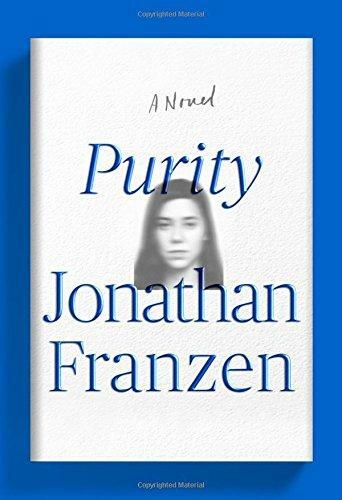 They are releasing a series of novels by contemporary authors that retell some of his most famous works. 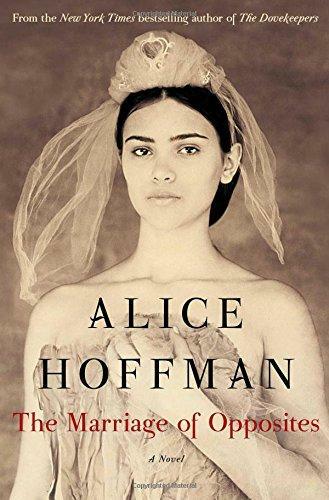 Contributors include literary luminaries like Margaret Atwood and Anne Tyler, as well as popular writers like Gillian Flynn. 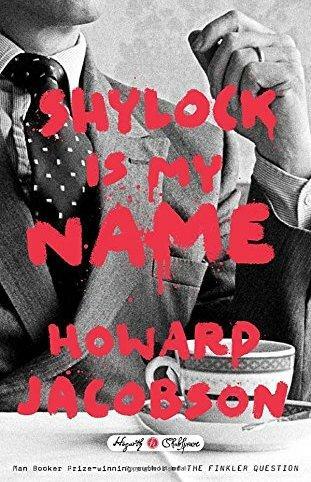 Man Booker Prize winner Howard Jacobson’s contribution is the literary fiction novel "Shylock is My Name." It is Jacobson’s attempt to reinterpret "The Merchant of Venice." While the novel is set in Northern England, not Venice, almost all the aspects of the famous play make an appearance in one way or another. You still have Portia’s tests for her potential suitors and Shylock’s demand for a pound of flesh. While many of the plot points will be familiar to Shakespeare fans, Jacobson puts his own spin on the story. The daughter of Jewish art dealer Strulovitch has run off with the popular soccer player, Gratan Howsome. Howsome is currently expelled from playing after doing something like a Nazi salute during a game. Strulovitch turns to Shylock for advice on what to do with his daughter Beatrice. Despite some great source material, "Shylock Is My Name" is often hard to read. Some of that comes down to the writing. The author’s voice changes throughout the novel. And it often feels like he is trying too hard to shoehorn a Shakespearen story into his modern prose. Then, there is the anti-Semitism that runs rampant throughout the novel. For example, Beatrice’s elopement is covered up by a talk show host named Plurabelle. Plurabelle and her friend D’Anton take great pleasure in Strulovitch’s distress mainly because he is Jewish. Oh, and by the way, the pound of flesh in this book is related to a circumcision. I don’t want to say anything more about that. But the biggest problem with this novel is that it’s, well, boring. Very little happens in the book and the characters are all unlikeable. By chapter 10, I gave up on reading for enjoyment and just tried to focus on how the author decided to incorporate pieces of the play. But even that literary trickery got old after a while. Under the pressure of living up to the Shakespearean legacy, Jacobson gets the writer’s equivalent of stage fright. And he doesn’t just forget his lines on stage. He trips and falls into the orchestra pit. The shtick of retelling classic works is not a new one. There are plenty of Jane Austen spin-offs. And Charles Dickens "A Christmas Carol" seems to get a new remix every year as the holidays approach. I only wish that these kinds of projects did a better job of celebrating the original tale with new twists and turns, instead of just going through the motions. While Jacobson does attempt to add some interesting touches, the book lacks the intensity and ease of Shakespeare’s writing. In the end, it left me wishing I’d spent my money at the theater instead of the bookstore. 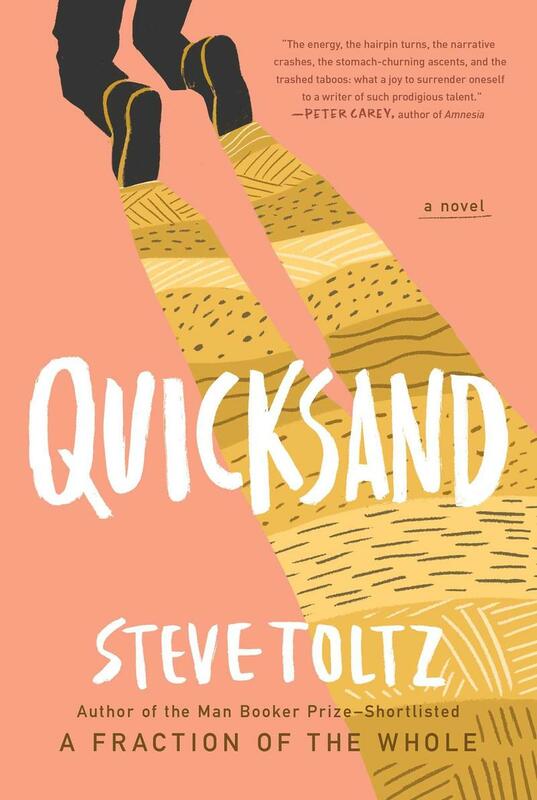 Take the story of two best friends and add in some failed dreams and dark humor and you’d have the new novel “Quicksand.” Our book reviewer Scott Southard gives us his review of Steve Toltz’s latest book. 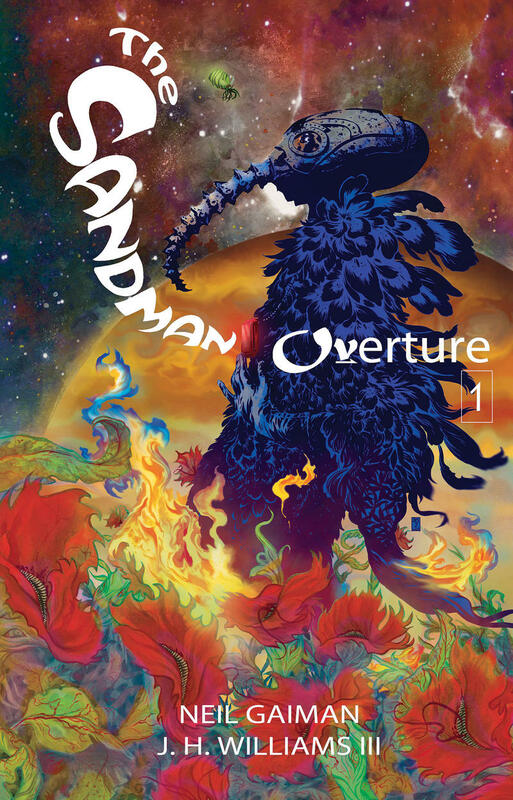 Book Review: Neil Gaiman's "Overture"
Comic book lovers across the world are excited about the return of The Sandman Series by beloved sci-fi author Neil Gaiman. Current State’s book reviewer Scott Southard gives us his take on the newest book in the series “Overture."